Home > Fragrance Collections > House Blends Collection > Vanilla X .25 or .50 oz. 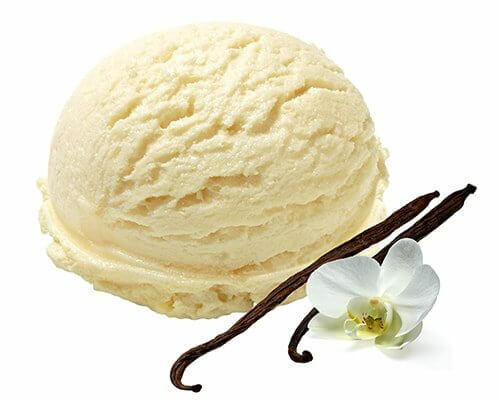 Rich and delicious French vanilla, with a base of clean musk to temper the sweetness. $25 for .25 oz or $50 for .50 oz.